It turns out that cryptocurrency enthusiasts were committed well beyond the HODL rallying call that urged them to hold on during this year’s digital-asset market collapse. 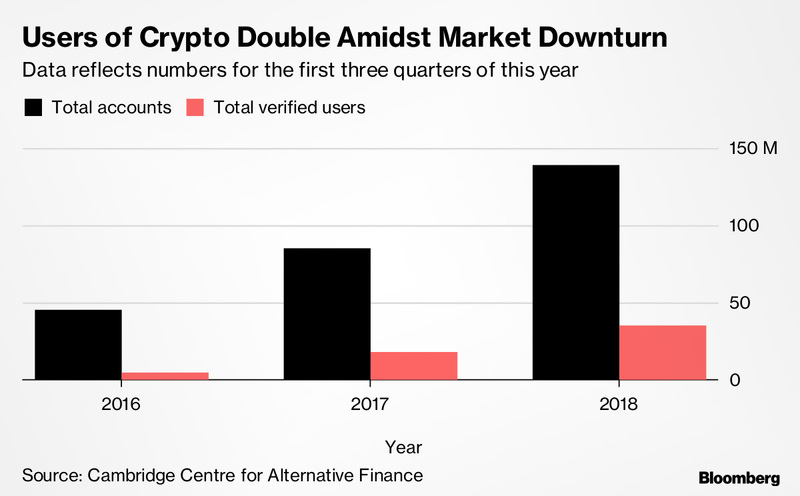 The number of verified users of cryptocurrencies almost doubled in the first three quarters of the year even as the market bellwether Bitcoin tumbled almost 80 percent, according to a study from the Cambridge Centre for Alternative Finance. Users climbed from 18 million to 35 million this year. The figures may provide a silver lining. If user numbers continue to increase even in a deep market downturn, that could signal that an eventual recovery could be coming — a crucial finding at a time when some critics predict that the value of cryptocurrencies will go down to zero. Most users are likely still speculators and long-term investors. 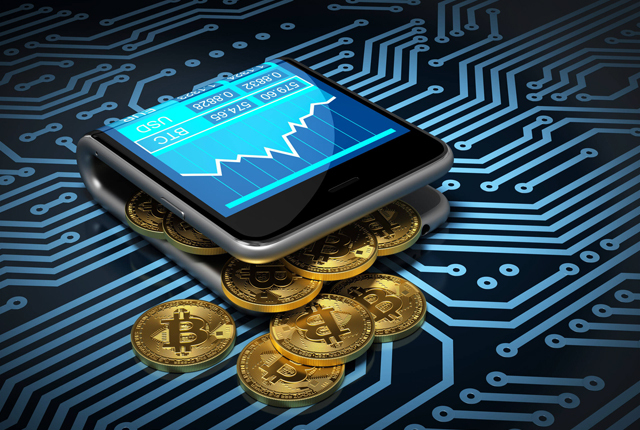 Due to the market volatility, cryptocurrencies are barely used in commerce. The number of crypto accounts increased as well, the study found. A single user can hold multiple accounts. “Growth rates were at their highest in 2017, and the number of new user accounts as well as ID-verified users continued to rapidly grow in 2018 as well,” the study said.